When asked who’s most responsible for reducing Canada’s food loss and waste, a hefty majority of Canadians point the finger at themselves. 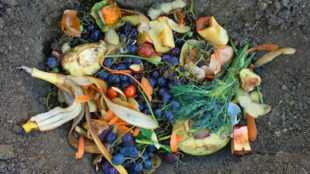 But they’d like more information about how to do it according to new research by the Canadian Centre for Food Integrity (CCFI) that looked at attitudes about the topic, the part consumers play and what would help them reduce their household food waste. 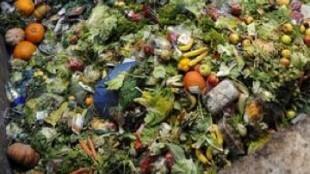 Sixty-nine per cent of the respondents, who reflect the general Canadian consumer population, said they themselves are most responsible for reducing food loss and waste, followed by restaurants (65 per cent), grocery stores (61 per cent), food processors (58 per cent), government (50 per cent) and farmers (46 per cent). Throwing out leftovers was cited as the main cause of household food loss and waste, followed by food reaching the “best before” date and buying too much food. While only 39 per cent strongly agree they’re personally concerned about the amount of food loss and waste in Canada overall, a majority (58 per cent) say they make every effort to reduce the amount of food they throw away at home and 42 per cent say they waste less food than a year ago. Many Canadians are making an effort, but the research points to a need for clear information and advice, said Mackay. 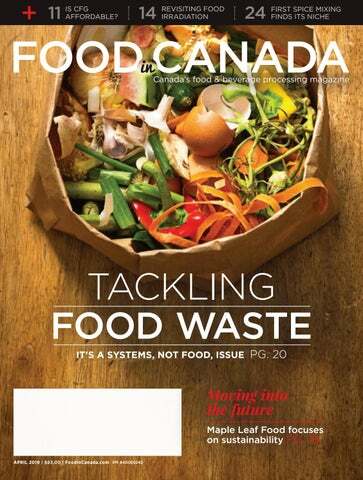 Canadian experts are stepping up to deliver what consumers are looking for to help them reduce food loss and waste at home by providing content through www.bestfoodfacts.org. This online resource features over 200 university and independent experts who answer questions about anything on your plate across all major social media channels. To learn more about the 2018 CCFI Public Trust Research results download the summary in French or English at www.foodintegrity.ca. 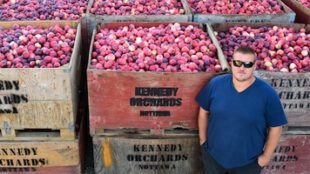 Funding for this work was provided in part by the Walmart Foundation, as part of a larger Tackling Food Loss + Waste program spearheaded by CCFI and Provision Coalition. The Canadian Centre for Food Integrity is a non-profit organization that helps Canada’s food system earn trust by coordinating research, resources, dialogue and training. Our members and project partners, who represent the diversity of the food system, are committed to providing accurate information and working together to address important issues in food and agriculture. 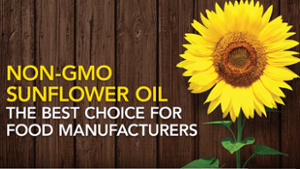 The CCFI does not lobby or advocate for individual companies or brands.